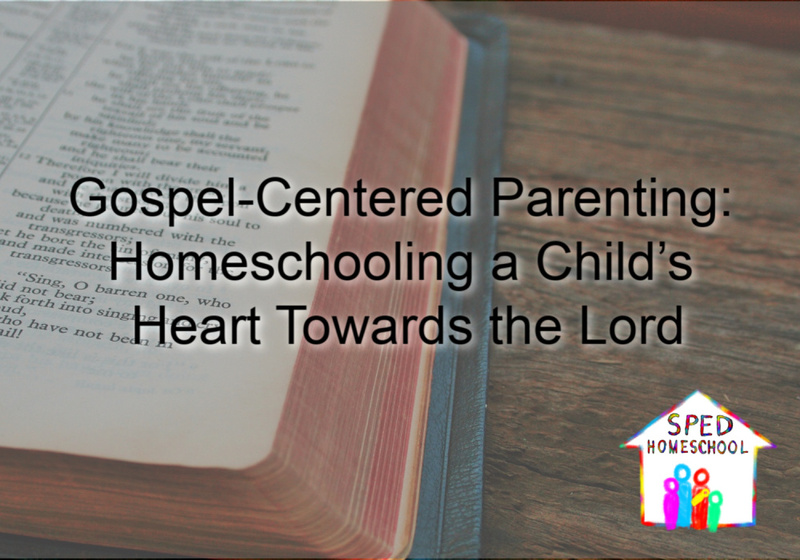 One of the most important things we can do as homeschooling parents is to instill a love of the Lord and a desire to serve others in our children. 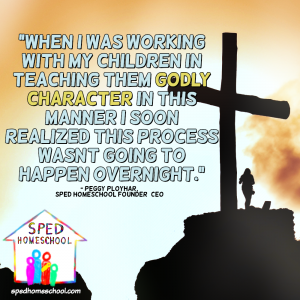 Since that can look different for each family, our team members share how they incorporate Gospel-centered parenting into their homeschool. “For our family it hasn’t been a particular program or study that we have done, rather it’s been living our relationship out in front of our children. Allowing the kids to snuggle up while I finish my morning quiet time has been key for them to see how we prioritize God in our home. “We write out our prayers on a board and talk about how God has answered their prayers. Some of their prayers have been on the board for many years and still they see we are consistent to pray. Memorization of scripture and hymns, reading/learning Bible stories, family prayer time, and service in our community were main pillars in our spiritual pursuits. We invested in quality Bible story books when the girls were young, and read them over and over again in our evening devotions. Christian radio was the main medium in our house, and the girls listened to tapes of Adventures in Odyssey daily. When they got older, we read Christian biographies and memorized hymns. The girls and I enjoyed baking, and often we would take muffins, cookies or cake to the sick or elderly. “In the past, we have done daily Bible Studies, and I hope to make this a priority again as we settle into a new schedule this new year. We enjoyed learning about the Names of God, and the different ways we see him based on those names. 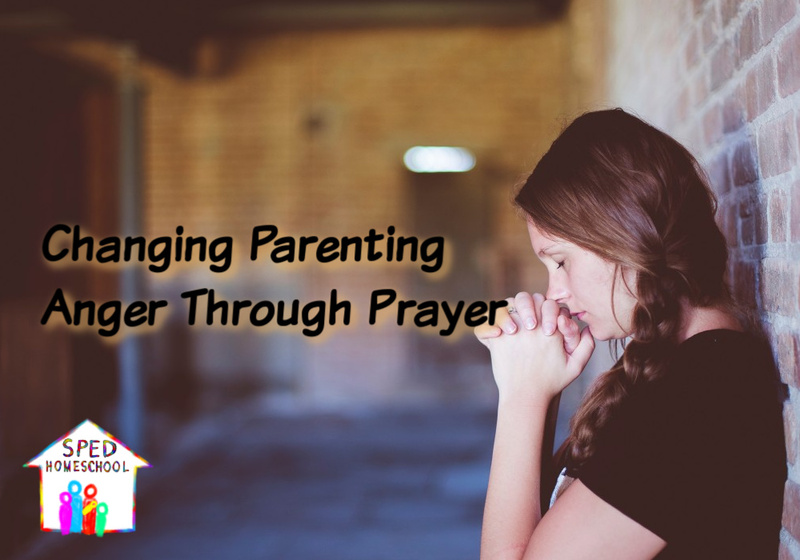 My son has learned to pray from going through that study, and can say the most heart-warming, sincere prayers that I feel are years beyond where most people would see his understanding. I feel it is God who gives him the ability to pray with such sincerity and earnest! 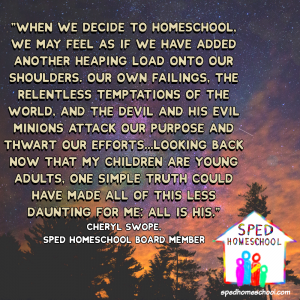 “I think in many ways, homeschooling reflects the person or people involved. If Christ is central in my life, Christ will naturally be central in our homeschool and in anything I do. So first and foremost, my own heart and my own spiritual journey need to be a priority. 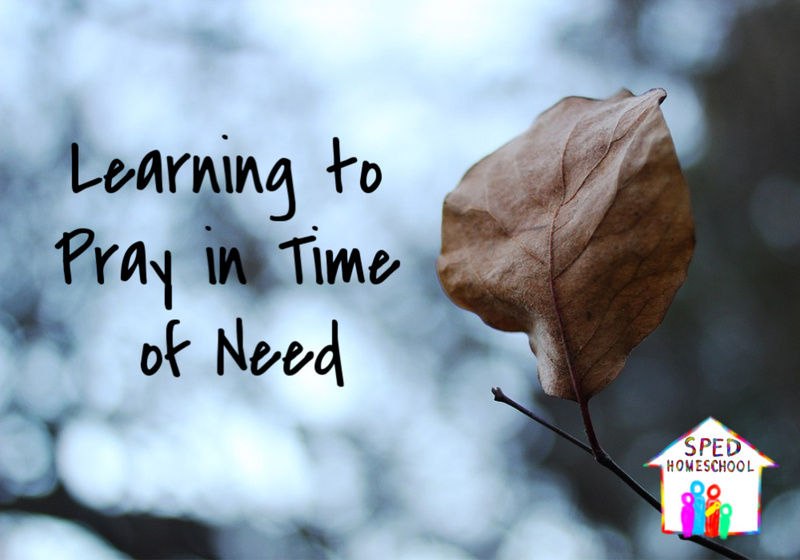 It’s easy to let my own needs slip as I’m focusing on my children, to read my Bible less, to pray less, to seek fellowship with other Christians less because I’m focusing on the urgent immediate needs I see everyday. But one of the best ways I can serve my children and my family is to seek the Lord in my own life regularly. To carve out time, even a little time, and make that a priority. 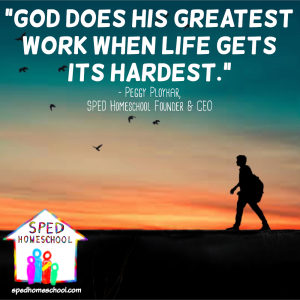 As you can see, there are so many ways to add faith and service to your homeschool, and no wrong way to do it! 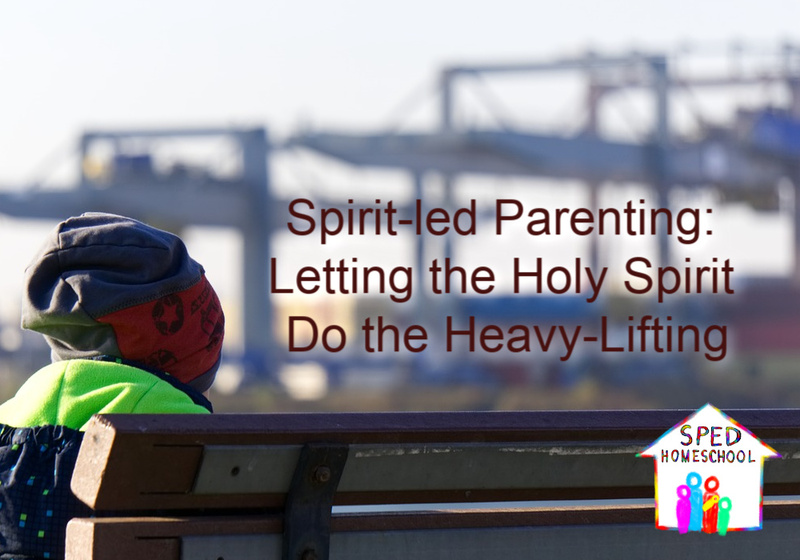 What does Gospel-centered parenting look like in your home? 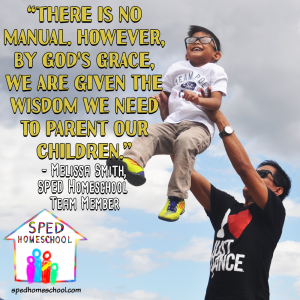 How do you incorporate the Lord into your homeschool?